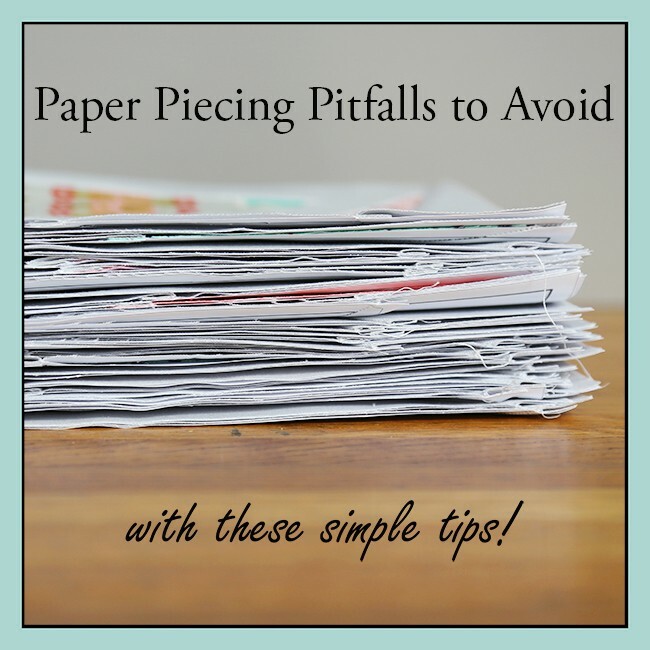 Blog Paper Piecing Pitfalls to Avoid with these Simple Tips! 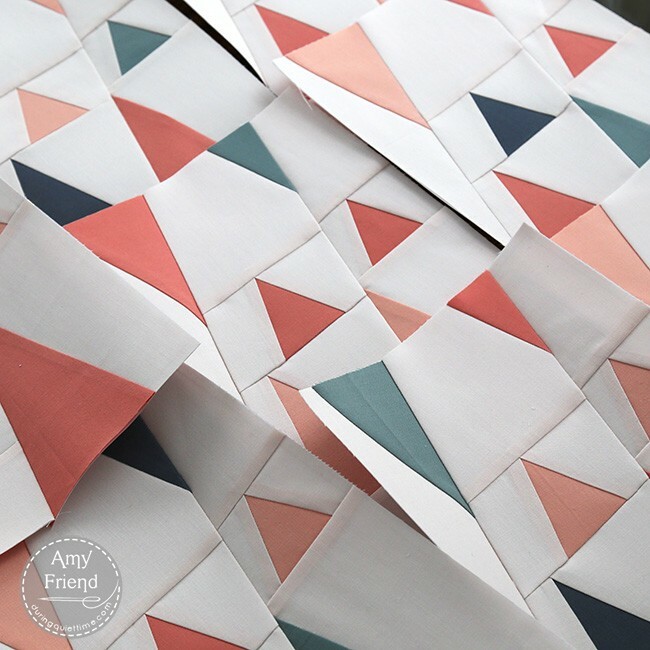 Paper Piecing Pitfalls to Avoid with these Simple Tips! I love paper piecing. That’s no secret! But I know that lots of people get frustrated by it. I have noticed a few mistakes that people commonly make that result in frustration. I thought I would create this list of potential mistakes to avoid, so that you have a better paper piecing experience! 1. Make sure you start with a foundation of the correct size. 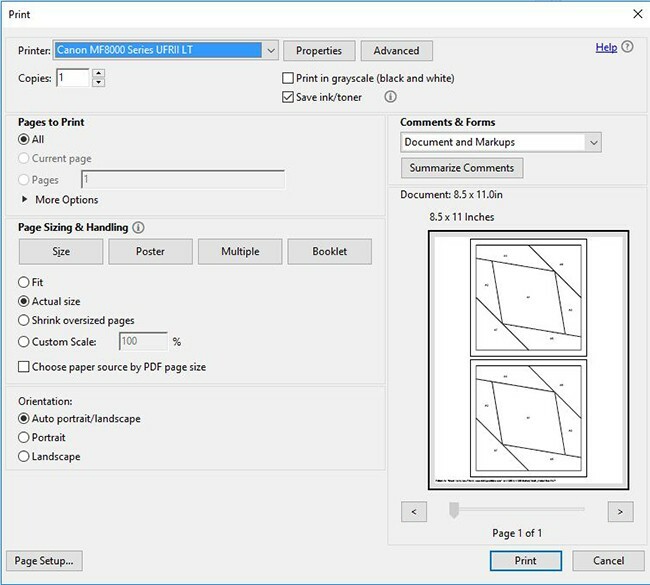 This can be achieved by printing your pdf file at “100%,” “actual size,” or “scaling none.” If you are photocopying, copy at 100% to duplicate a full size original. If your pattern needs to be enlarged or reduced, note the percentage by which it needs to be altered. Once you have copied your block, measure it. 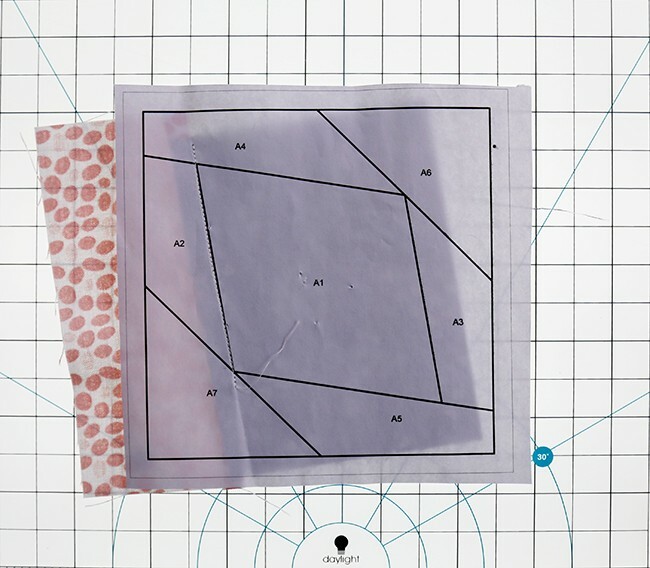 Make sure it is the size that is stated on the pattern. After you have confirmed the size of your foundation, go ahead and make multiple copies. You don’t want to spend time making your block (or blocks) only to realize that they are the wrong size for your project. That’s so frustrating! I know, because I have done it. Blocks from my Pointed Statement pattern. 2. When you are following a paper pieced pattern with recommended cutting directions, do not cut the entire quilt worth of fabric to start. Cut enough to make one block and piece that block. 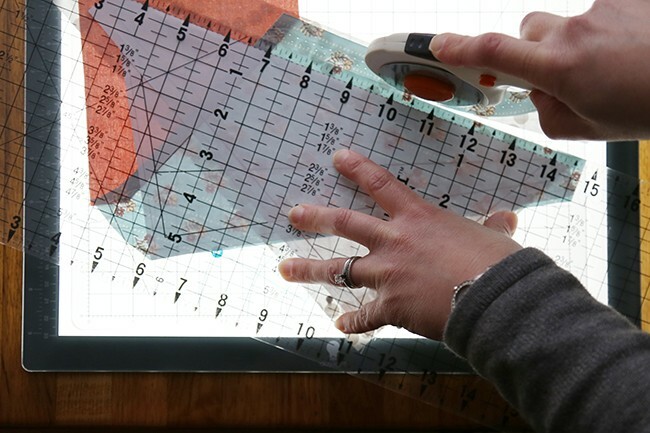 See if the suggested fabric sizes work for you. Everyone has their own paper piecing technique and/or comfort level. What worked for the designer of the pattern, might not work for you. 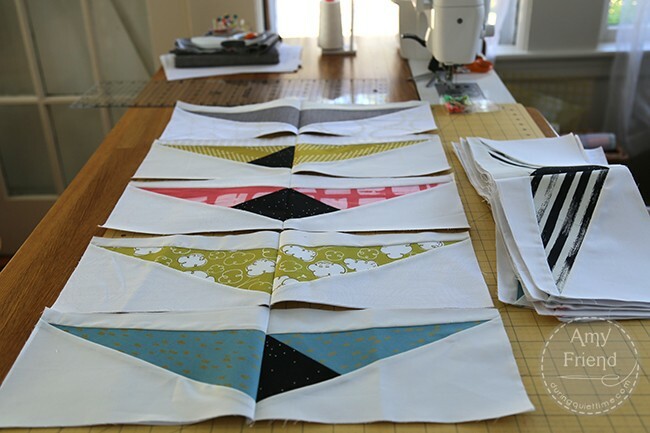 After a test block, go ahead, cut your fabric and sew! 3. I have another suggestion, also related to fabric cutting. Don’t skimp! Paper piecing is easiest with over size pieces of fabric. Find a balance. True, you don’t want to waste your fabric. But you also don’t want to waste your time seam ripping over and over again because you were trying to piece with fabric that was cut too small. Checking my fabric coverage on the Wafer 1 lighbox by the Daylight Company. 4. As you are sewing, keep checking to make sure your fabric is covering the area that it was intended to cover as well as the seam allowance. In classes, I will see students complete a block and only when they go to trim it down do they realize that they hadn’t completely covered a section of their block. That’s so discouraging because the only solution is to rip back and resew the block. 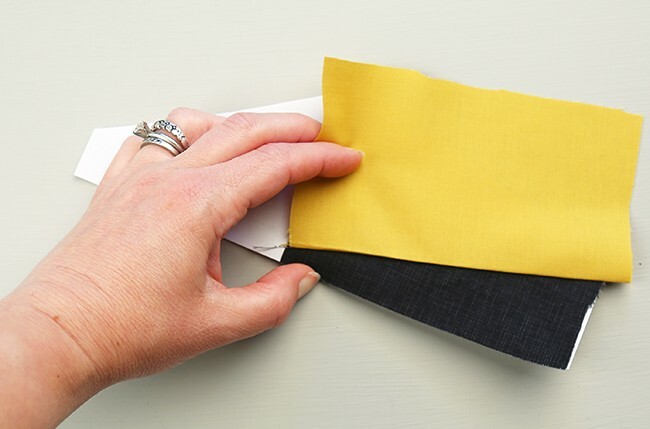 One way to check if your fabric is completely covering the section is to hold your block up to a light source, such as a bright window or light. Or, you can place your block on a light box. 5. Never ever iron on the paper side of your foundation! This often results in ink transfer to your iron. Then, when you flip the block over and iron on the fabric side, you transfer the ink to your fabric. In this image, you can see the crease from a quick press. Note how the fabric could be pulled back more for a better pressing job. If this isn’t done, that piece will not match up with the next along the seam line. 6. Don’t skip pressing between each step. I know it’s easy to get lazy or to excitedly hurry on to the next step but take a moment to think about it. One of the reasons we paper piece is for accuracy. If we do not press well after each seam we sew, our blocks will not line up properly at the seam lines. 9 times out of 10 when paper pieced blocks do not fit together well, it’s for this reason! 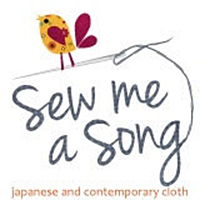 You can use a seam roller if you prefer but, one way or another, achieving a flat seam is a must. Trimming the seam allowance on my Wafer 1 lightbox with cutting mat. 7. When it’s time to trim your seam allowance, be careful! It’s so easy to accidentally cut your paper foundation off. It’s equally easy to cut off the fabric that you intended to keep, and leave the excess fabric that you intended to trim! Double check and then trim to that ¼”. Paper pieced block patterns from my book, Intentional Piecing. If you keep these points in mind, I think you will run into fewer problems and learn to love paper piecing like I do! 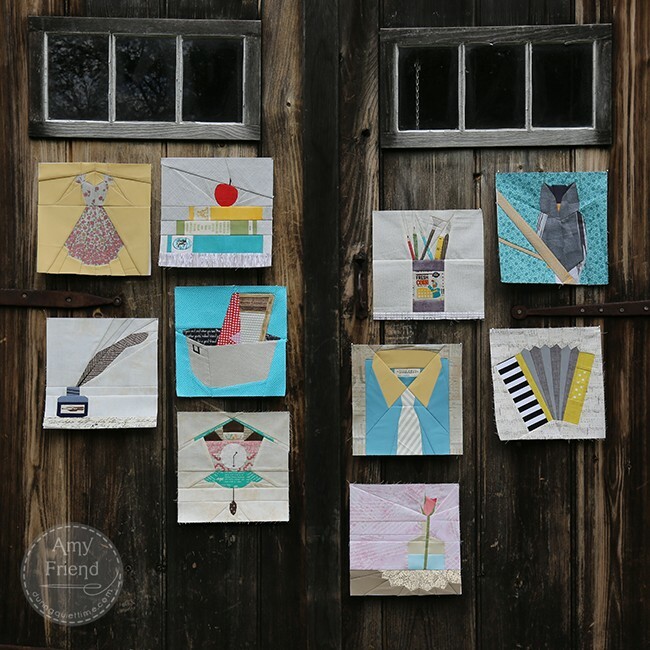 And it’s kind of my mission to make everyone fall in love with paper piecing so… take note!